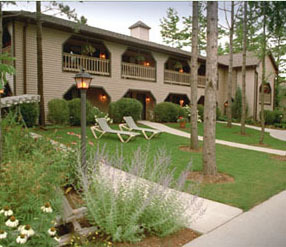 Quiet and comfortable in the pines, The Coachlite Inn is located just one 1/2 mile south of downtown Sister Bay. Our rates are sensible, the rooms spacious and extremely clean. We have the illusion of seclusion but are actually close to all the DOOR has to offer! All rooms have refrigerators, coffee makers, microwaves, hair dryers, some include whirlpool bathtubs. Open air, but protected Outdoor Whirlpool under a gazebo. WHIRLPOOL Suites also available- 2014 TripAdvisor Cert of Excellence.